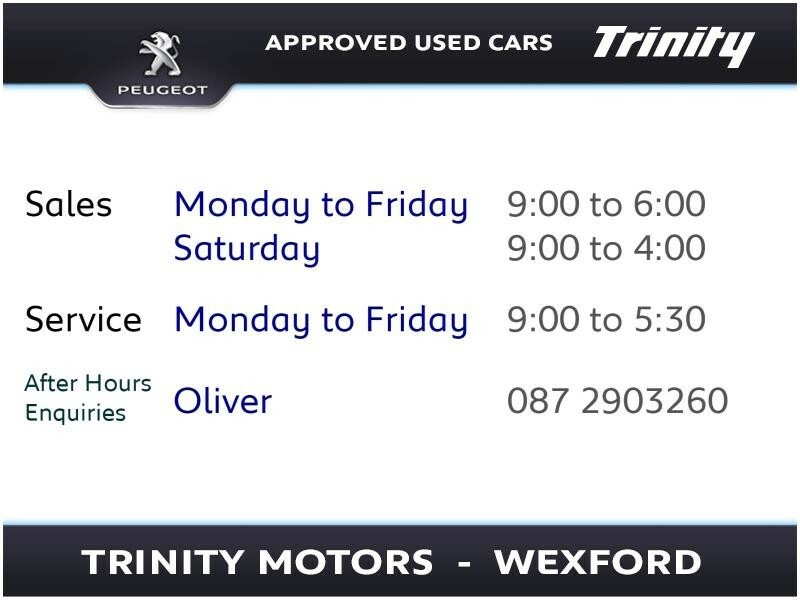 *MASSIVE USED SALE NOW ON! 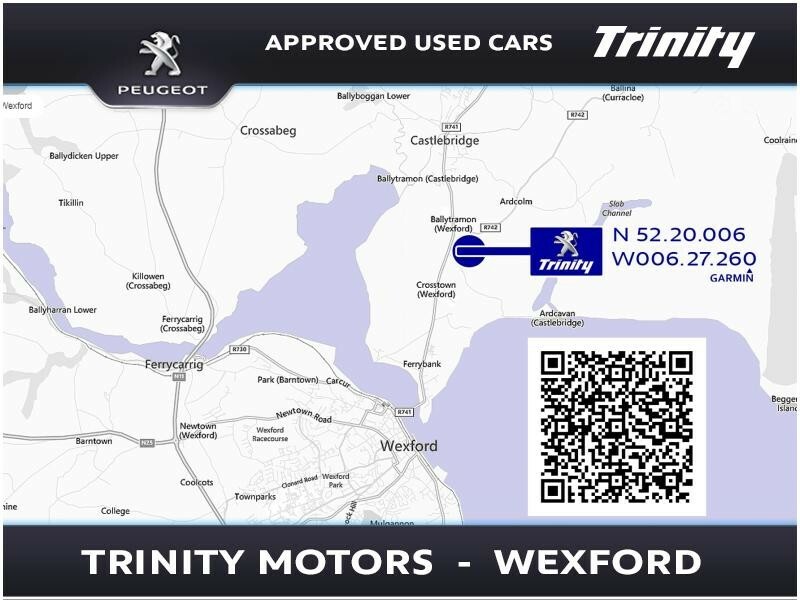 * WE ARE PLEASED TO OFFER THIS OPEL INSIGNIA 2.0 CDTI DIESEL WITH FINISHED IN METALLIC GREY PAINTWORK AND COMPLEMENTED BY BLACK CLOTH INTERIOR. 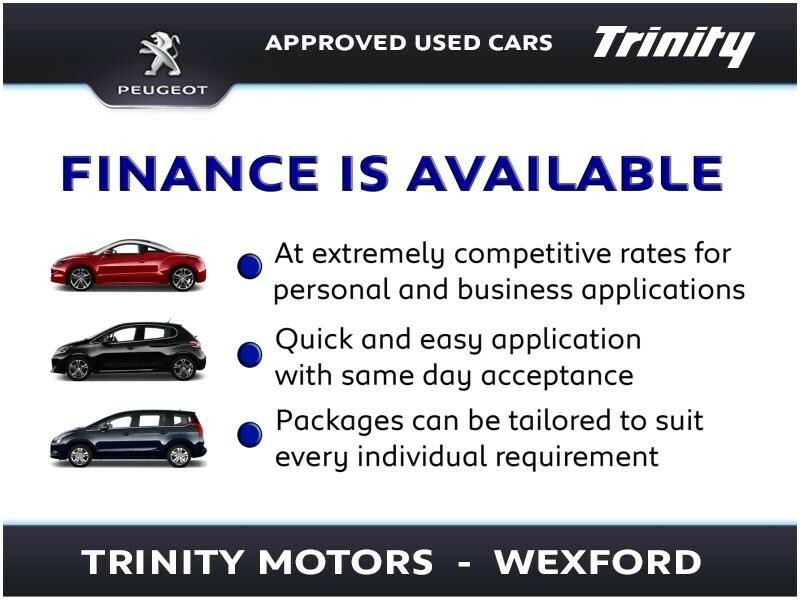 SEE HIGH SPECIFICATION LISTED... DEPOSIT SECURES VEHICLE, FINANCE AVAILABLE, CONTACT A MEMBER OF OUR SALES TEAM TODAY ON 053-9159688 TO ARRANGE A TEST DRIVE. 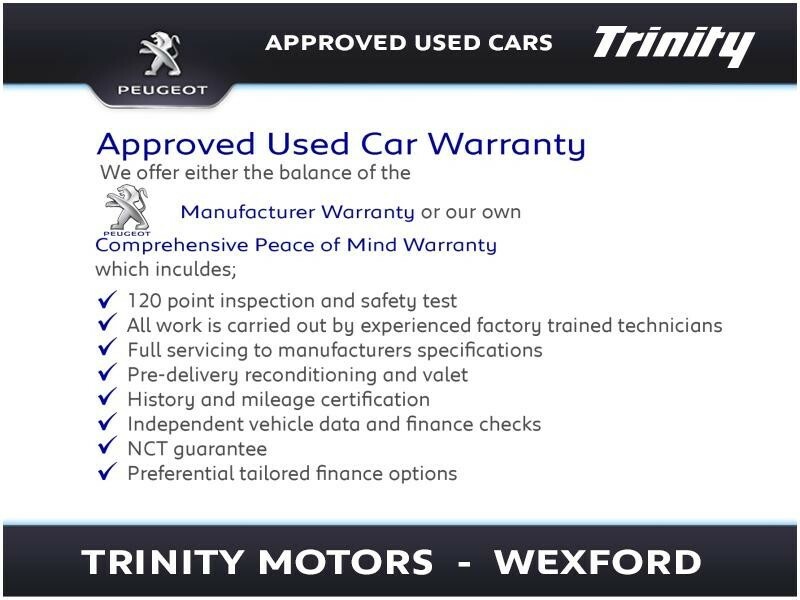 TRINITY PEUGEOT USED VEHICLE BENEFITS: All CARS PREPARED TO THE HIGHEST INDUSTRY STANDARD. AUTOGLYM LIFESHINE OPTION AVAILABLE. 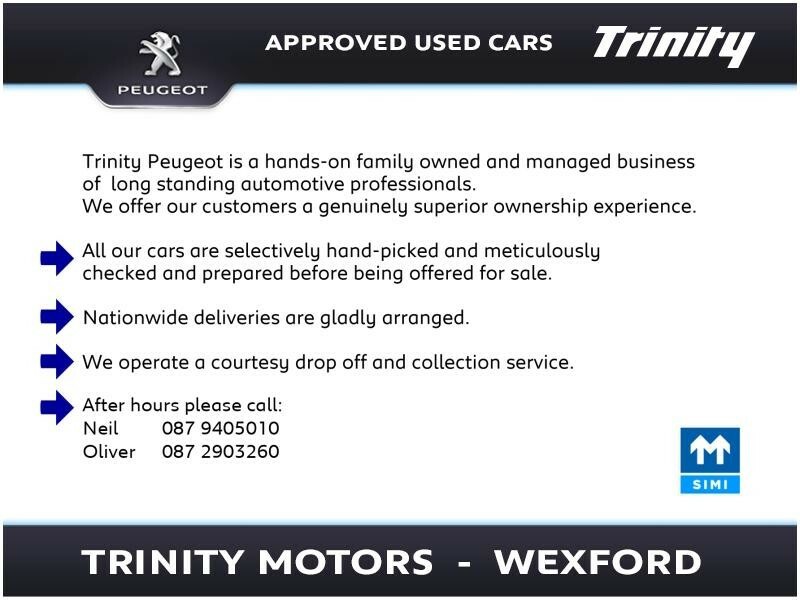 GUARANTEED ASSET PROTECTION AVAILABLE.